Of course if you would ever like to come and view any of our equipment you are more than welcome. Please just give us a call or send an email to book a time in. 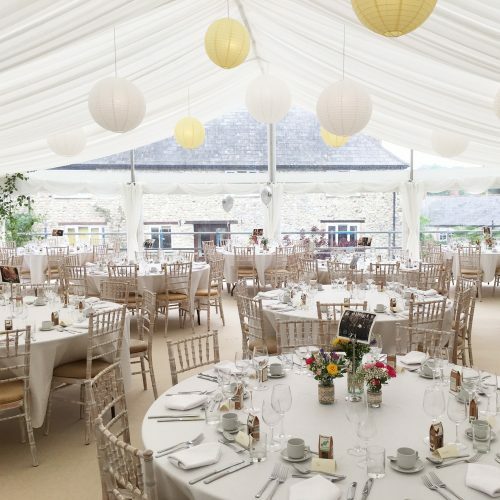 Throughout the year we will have marquees erected across the South West, especially in the summer. 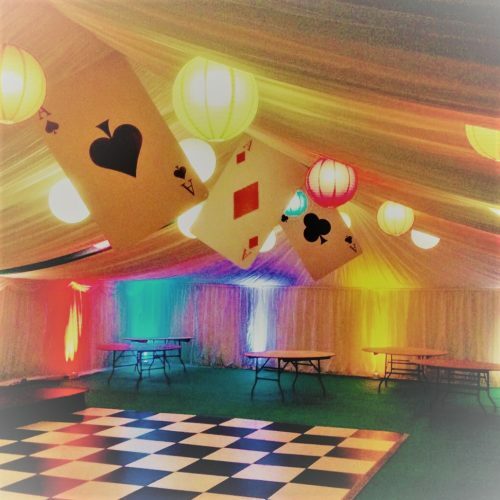 So if you would like to come and view a marquee in situ, we will try our best to accommodate a time and location that works for everyone. You went above and beyond in helping us plan and organise our wedding day. Your guidance in all matters was invaluable (particularly given our own limited experience in event organising) and your advice on everything from caterers to the length of our tablecloths was spot-on (and gratefully received). Thank you so much for helping to make our wedding day run as smoothly as possible, you made it all seem so easy. Thank you so much for such a lovely marquee, it really made my 21st a cut above the rest. It is safe to say it was an unforgettable night thanks to all the impressive work you did. Thank you once again. We are pleased to say we have used Rochesters for supplying equipment for our Owners Days. 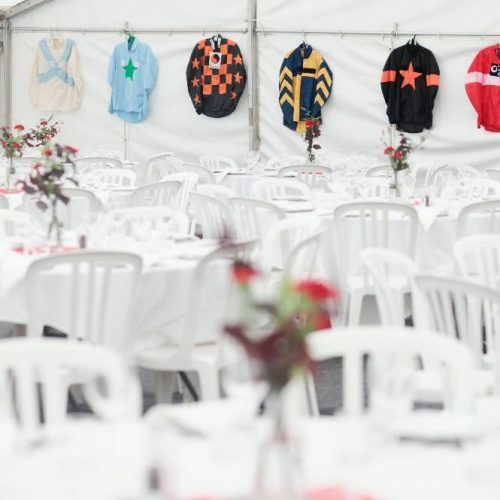 It was extremely useful to be able to go to one company, who could supply everything we needed, including the marquee, tables, chairs, linen, cutlery, crockery and even the chiller units. The team are extremely helpful and professional to deal with and we look forward to working with them in the future. 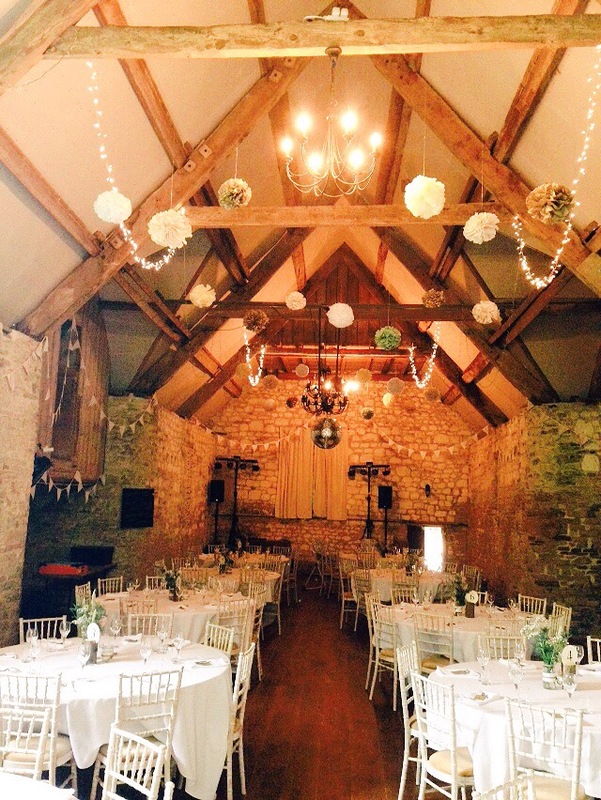 We used Rochesters Event Hire for you daughters wedding on the 25th June this year. We found Rochesters to be helpful, professional in their outlook and always willing to go the extra mile. Alex always responded immediately to any telephone call and his whole team worked extremely efficiently to make sure everything was as the family wanted. 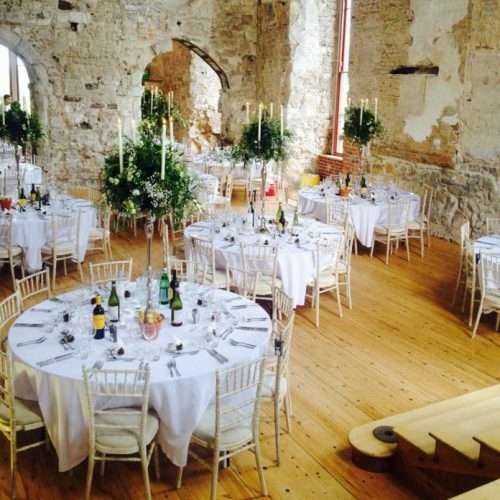 Thanks for all your help with the tables, chairs and accessories for our wedding. The service was great and we will recommend you to anyone having a reception or event in the area. Thanks for taking the extra glasses over as well, you saved us another journey.